Your son is your little prince, your best friend, your biggest achievement. 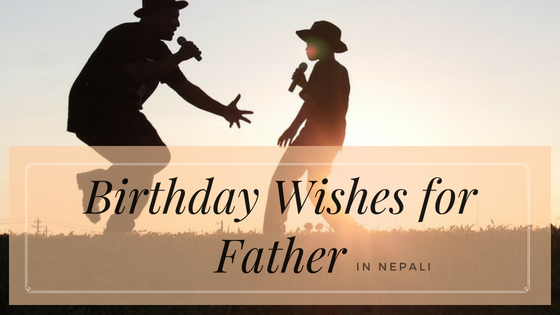 If you are looking for what to write him on his birthday. 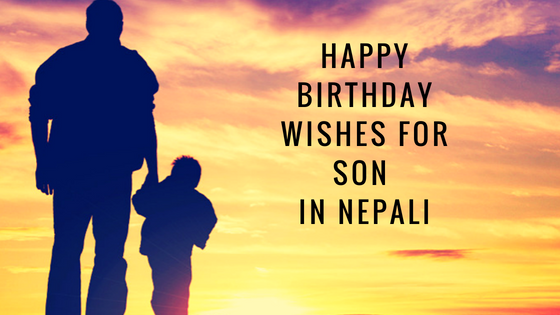 We have collected a list of best happy birthday wishes for son in Nepali. Happy birthday, son. Stay happy, healthy and blessed on your special day and every day of the year. We are so lucky to have such a smart, obedient, amazing son in the world, Happy birthday son. Unending love, undivided attention, everlasting affection and endless care. These are the things that we can do for you, our dear son. Stay happy and have an amazing birthday! Son, no matter how old you get, you’ll always be our little prince. Happy Birthday, Son. Our beloved son, thank you for bringing a smile to our face every day. We hope that your birthday will bring a smile to yours as well! happy Bday! Dear son I wish you taste success in every step of your life. Happy Birthday. Dear son, you are the very reason why we look forward to life. You are also the reason why there is always a smile in our hearts. We love you! Happy Bday! Many Many Happy returns of the day my dearest son. 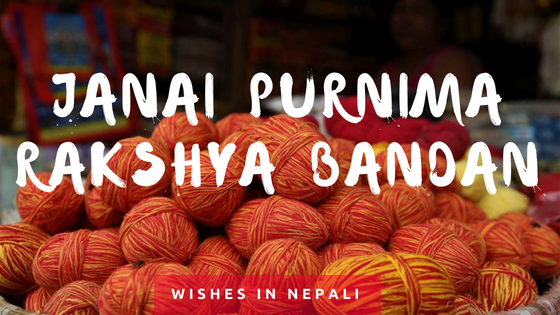 जन्मदिनको धेरै धेरै शुभकामना छोरा तिमीलाई!! !